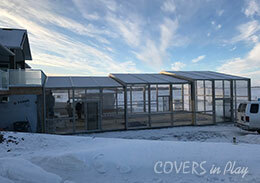 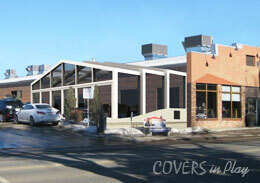 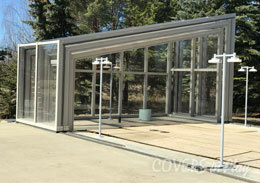 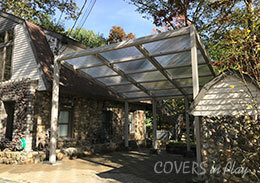 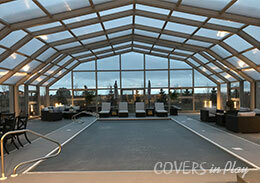 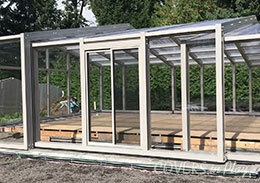 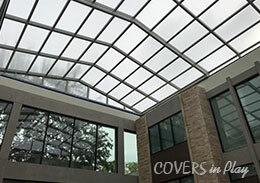 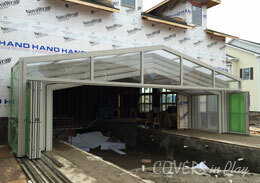 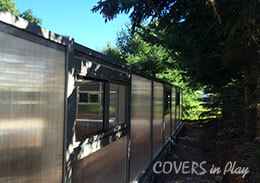 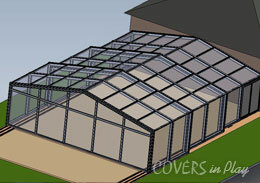 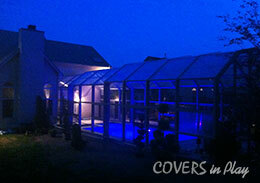 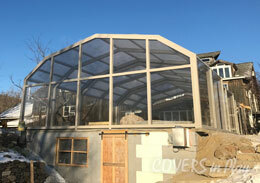 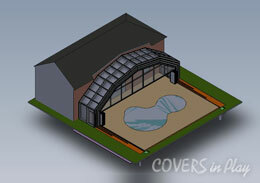 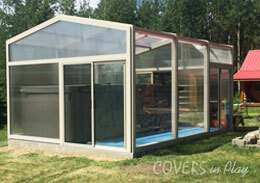 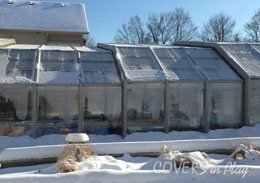 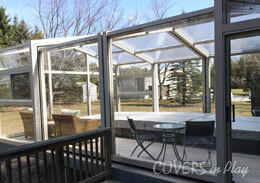 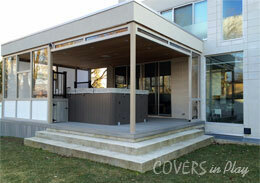 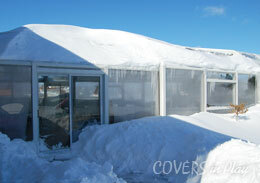 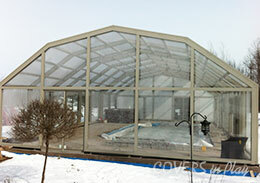 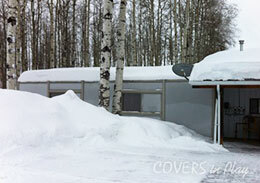 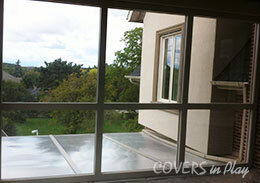 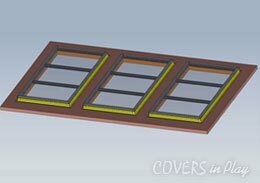 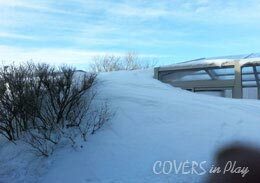 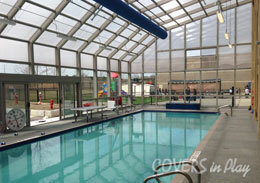 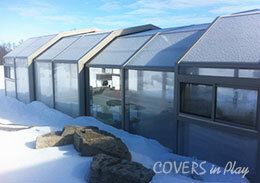 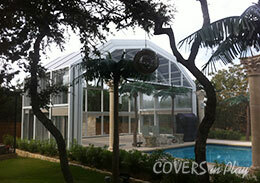 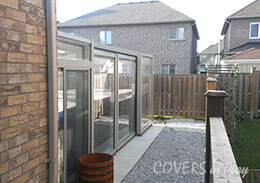 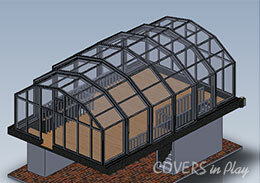 Retractable Roof Enclosure 35 feet x 40 feet long with two bays. 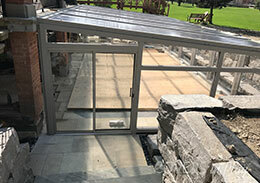 The first bay moves under the 2nd bay for partial opening of the roof or both bays move on extending tracks to completely uncovering patio area and pool and coming to a stop over the house, includes automatic electric drive system with push button controls. 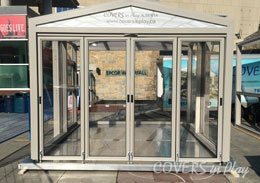 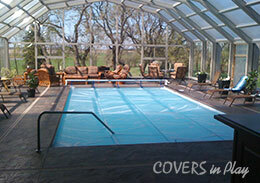 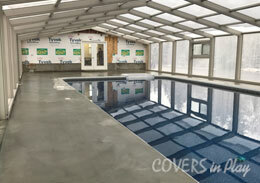 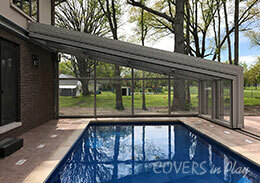 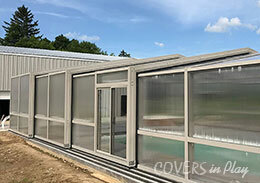 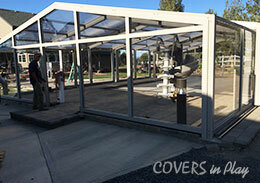 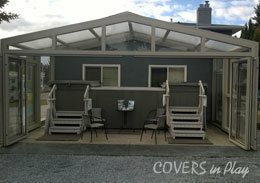 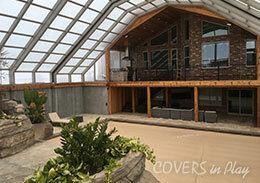 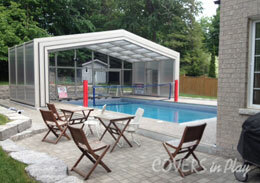 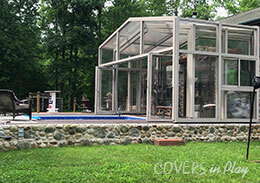 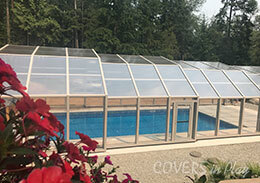 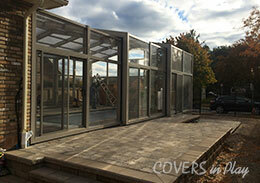 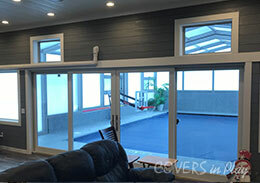 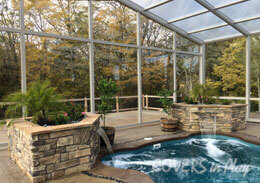 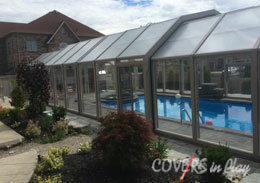 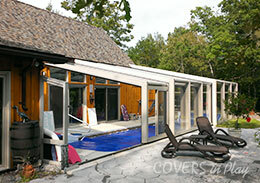 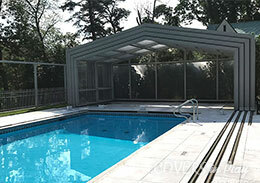 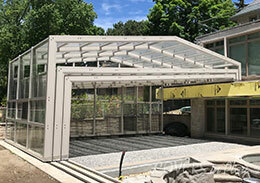 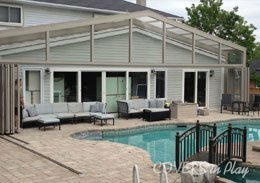 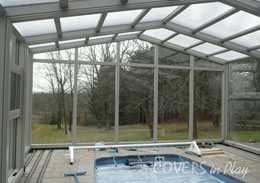 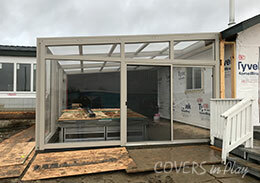 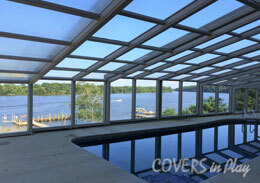 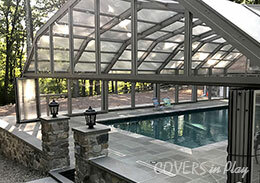 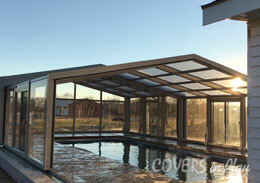 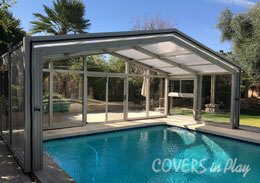 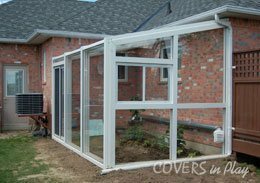 Retractable Single Peak outdoor indoor pool enclosure 35 feet x 56 feet with four bays located between 2 existing buildings, three moveable bays slide from one end and resting under the end bay. 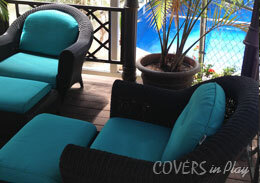 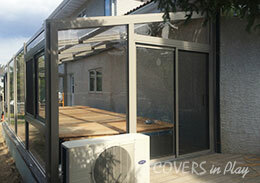 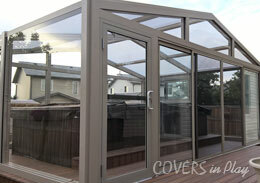 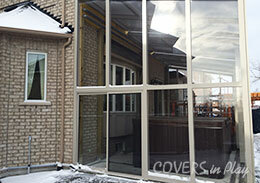 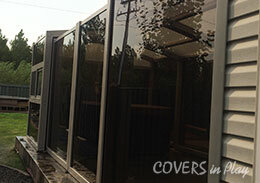 Includes two sliding doors all with flyscreens.